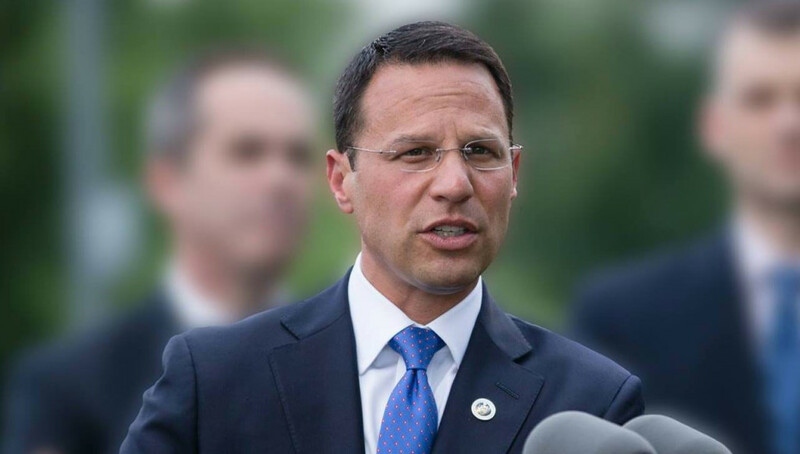 WEST PITTSTON, Pa. – Attorney General Josh Shapiro on Tuesday announced that the Office of Attorney General’s Drug Take Back Program recently surpassed 100 tons of prescription drugs destroyed since Attorney General Shapiro took office in 2017. The announcement was made in West Pittston with Mayor Tom Blaskiewicz. The Drug Take Back Program encourages members of the community to do their part in preventing prescription drug abuse by safely disposing of unnecessary prescription medicines in their homes. By partnering with local law enforcement, district attorneys, the Pennsylvania State Police, the Pennsylvania Department of Drug and Alcohol Programs and the National Guard, collection boxes are set up across the Commonwealth for residents to dispose of unnecessary or expired prescription medications from their homes. All told, since Attorney General Shapiro took office in January 2017, the Drug Take Back Program has destroyed 208,420 pounds—or 104.21 tons—of prescription drugs. In 2017, more than 43 tons of prescriptions were destroyed, which was a 65% increase from 2016. In the first few months of 2019 alone, more than 13 tons have been destroyed. Thanks to a grant from the Rite Aid Foundation, West Pittston set up a drug take back box in the lobby of their municipal building last April. In just one year, they’ve seen more than 100 pounds of prescription drugs disposed of using this box. The disposal unit not only services the residents of West Pittston, but also any resident of any community who is looking for a safe place to dispose of medications. Attorney General Shapiro was also joined by Pocono Raceway President Ben May to announce the continuation of another partnership dedicated to encouraging the safe disposal of prescription drugs. 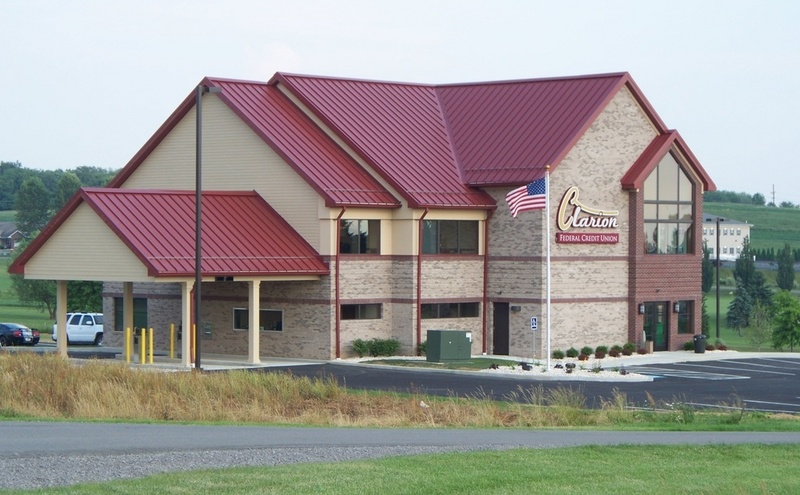 In 2018, the Office of Attorney General partnered with Pocono Raceway to encourage Pennsylvanians to dispose of their drugs during the Pocono Raceway 400 race weekend. As a result, they were able to take back 60 pounds of drugs in just one week. The Pocono Raceway Drug Take Back Initiative will continue in 2019. The public is encouraged to bring unneeded prescription drugs to the race on June 1st-2nd and July 27th-28th between 9:30 a.m. -1:30 p.m. As an incentive, anyone who safely disposes of their prescription drugs at the raceway during these times will be able to drive a lap around the track.